AEROSOLES is a leading brand of footwear based in Edison, New Jersey. 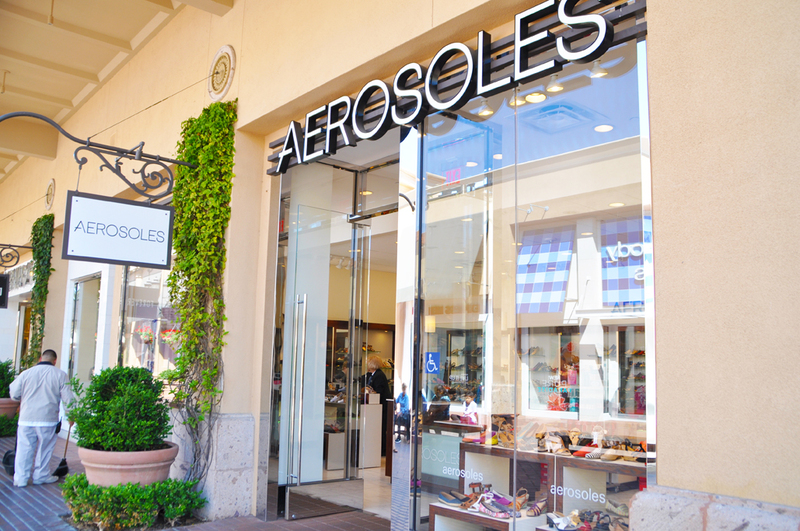 Since 1987, AEROSOLES has developed high quality, comfortable and fashion-right shoes at affordable prices. 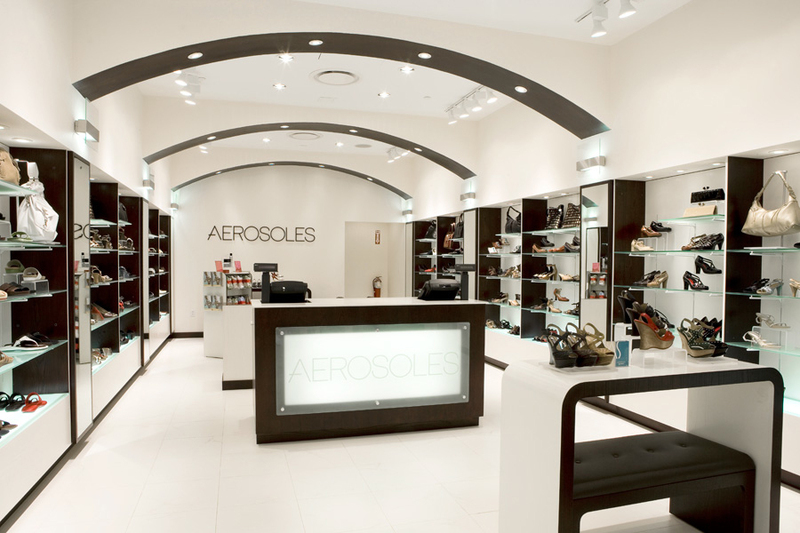 AEROSOLES shoes are distributed worldwide throughout their retail stores and are in thousands of department and specialty stores. 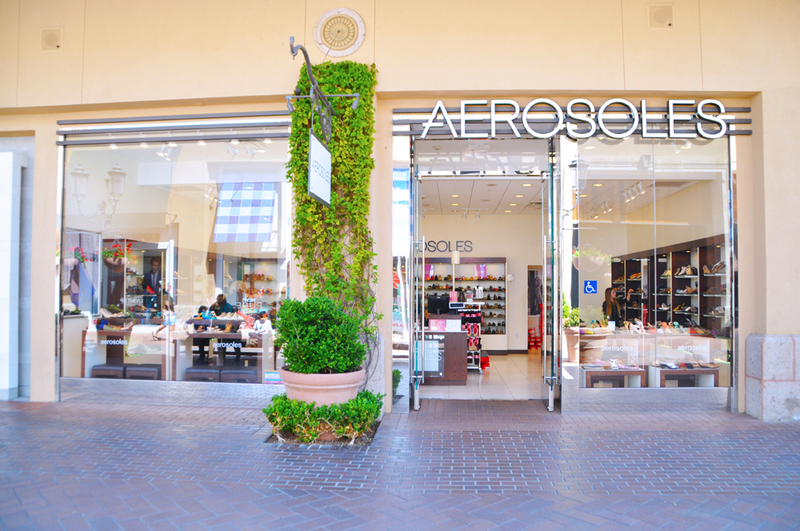 AEROSOLES’ mission is to be the #1 product-driven footwear company in the world. 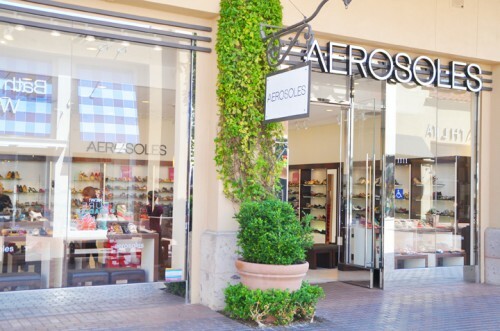 AEROSOLES will continually lead in offering unique product, defined as comfortable style at a great value. With over 100 stores throughout the United States and another 50 throughout the rest of the world, AEROSOLES is an evolution of a brand, evolution of the customer.